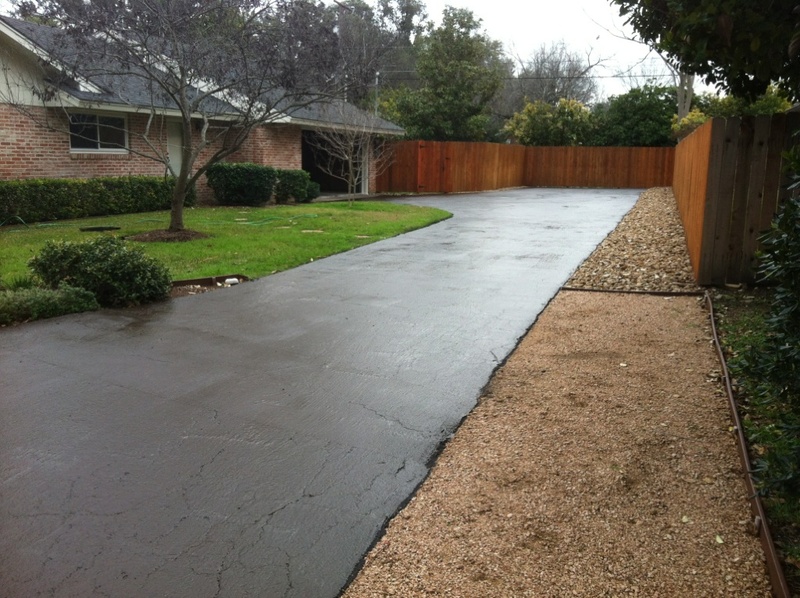 Do you need a new parking lot or driveway? We can help. 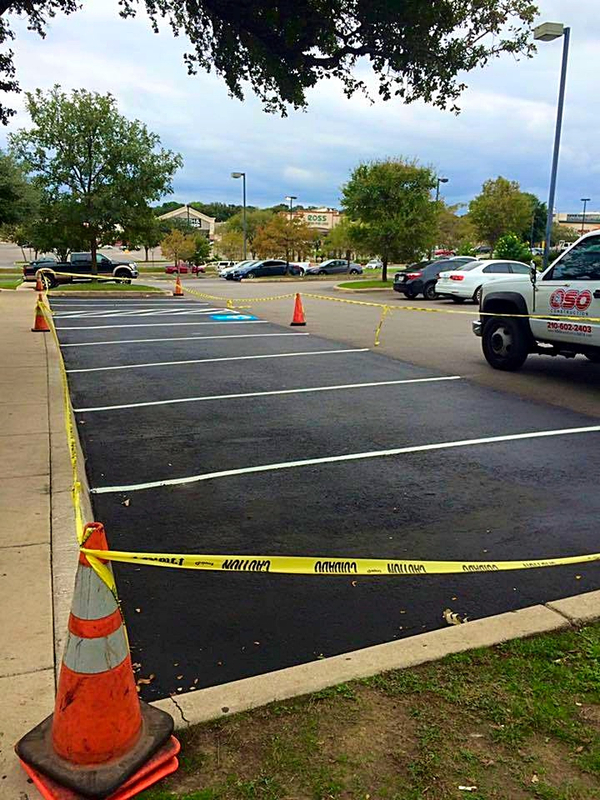 From brand new asphalt paving to resurfacing and overlays our experienced team can make your blacktop brand new for a more affordable price than concrete and asphalt is much cheaper to replace in the long term than concrete as well. 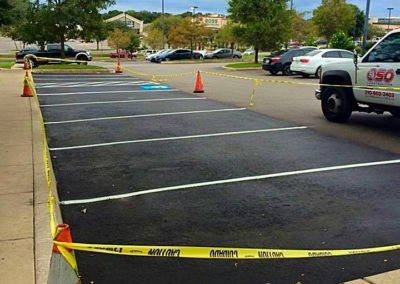 Asphalt Paving and Repaving for Commercial Parking Lots. 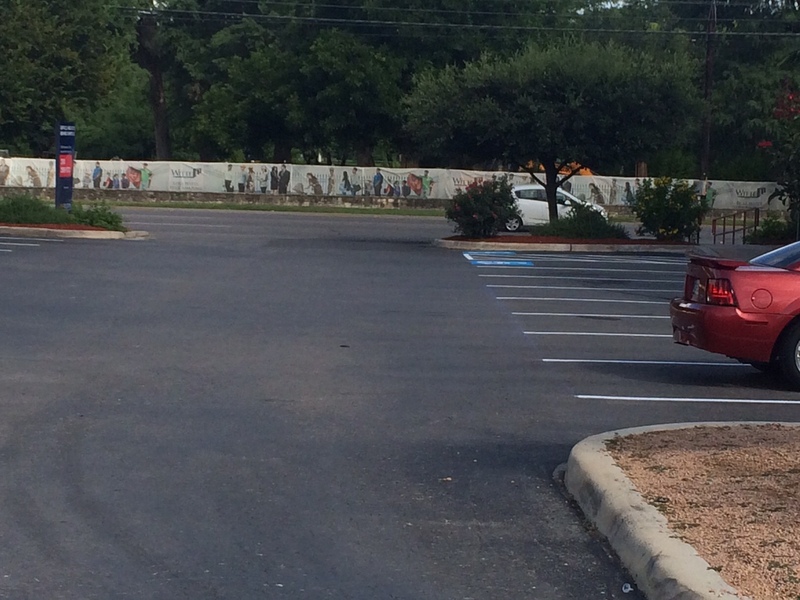 Does your parking lot need an overhaul? 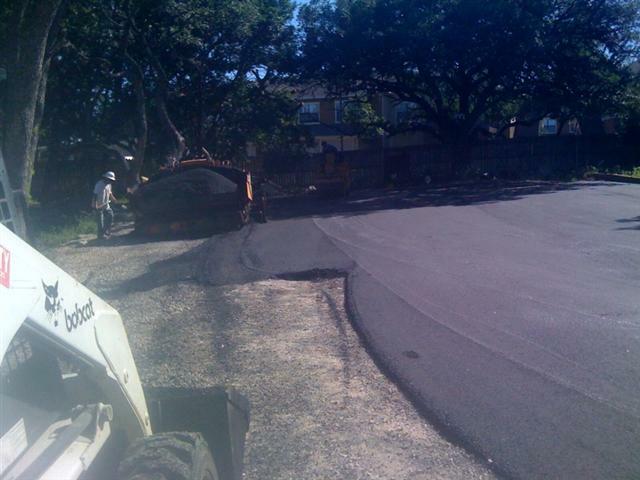 Repaving your asphalt parking lot is less expensive than you might think. We can either remove and replace the existing asphalt with brand new blacktop or overlay your existing asphalt with a new layer instead and our work lasts for many years because we use the best paving methods and our equipment is all late model heavy duty machines that correctly applies the asphalt the best way possible. 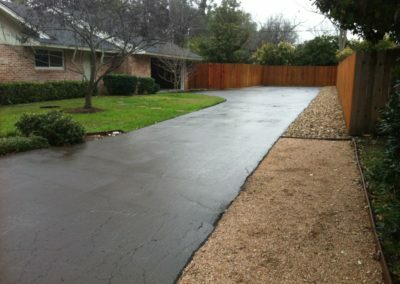 We are also more than capable for your residential road paving needs. Whether it’s a private road, a ranch road or a speed bump, we can make an affordable and durable asphalt solution for whatever your needs are. 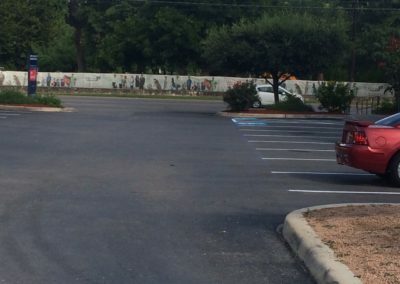 We always stand behind our work even for smaller jobs and our reputation in the Greater San Antonio, Floresville and La Vernia areas is top notch.